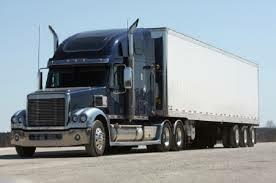 While you begin to drive a semi truck, there are quite a few ways to eventually start. 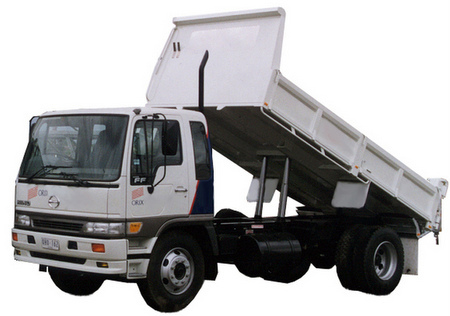 Some individuals begin by offering their services for a company that supplies such trucks. Another way is to purchase your own truck. This can eventually take a substantial sum of money down, and you will have to bear all the expenses. The ultimate option is truck leasing. 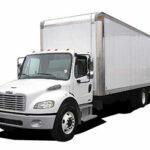 If you decide to lease a truck, you would want to make sure you effectively cover all the basics. 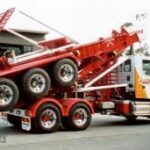 Mentioned below are few factors to consider when it comes to leasing of trucks. Firstly, you need to ensure that your present employer will be paying you the right amount on a weekly basis so that, in turn, you can make your weekly payments along with any other costs that may be involved. Another thing to consider is additional fees and charges. These may be the actual insurance costs. If you actually own a truck or are leasing it and are not driving the truck of your employer, paying your own taxes becomes a necessity. You need to maintain records and stay on track of this all by yourself. 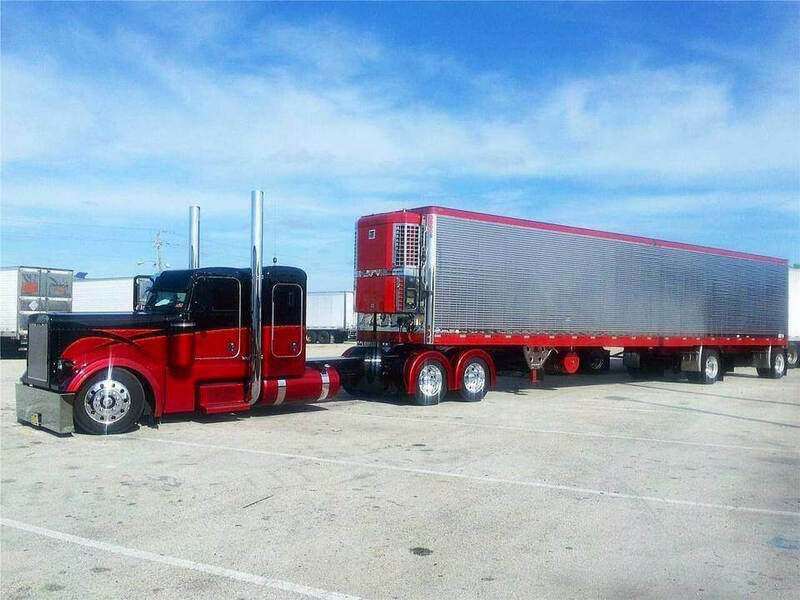 In addition, the fact that you eventually own or are leasing your truck can effectively make you an owner operator and can often affect your chances of obtaining employee benefits. Get the precise details from your employer with regard to what changes your leasing contract may affect your employment. Check out who will eventually pay for maintenance and repairs. 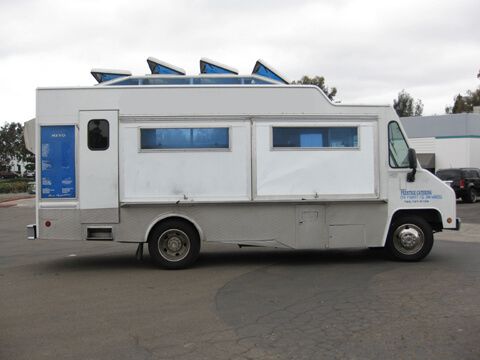 Many a time, a truck leasing company will require you to chip in when it comes to repairs. Often, these costs are lumped together into your weekly payments. Ensure that you get the details with regard to how much money you would have to shell out before they cover the rest. If these minimums are extremely high, you may end up shelling out cash for almost all repairs. Certain leasing companies offer full service options. 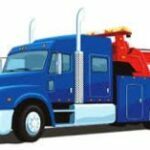 This eventually means that when you bring the truck to one of the several truck repair shops, the repairs and maintenance costs are successfully covered. Spend some time in knowing the history and track record of the leasing company. 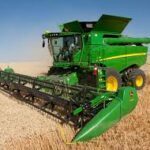 You may have to develop a long-term association with this company; hence, ensure that you feel comfortable working with such a company in the long run. In addition, check if there are any hidden or additional charges for terminating your lease. Also enquire if there is a buyout option for your truck lease. Make it a point to peruse your truck leasing contract in an in-depth manner before eventually signing and committing. If you have any doubts or queries, make sure you ask. You would surely not want to incur additional expenses or clauses, just because you have failed to comprehend the terms and conditions of the lease. It is a smart option to avail the services of a lawyer for looking over the contract to ensure that there are no loopholes.